Girl Who Reads is excited to announce we have partnered with Athens, Georgia-based charity Books for Keeps to host a book drive this holiday season. Donations will be accepted by Girl Who Reads from November 1 through December 19 (more information below). Do you have books your children have outgrown or maybe you have duplicate copies of? Is it time to thin your bookshelves to make room for more favorites? Will you consider donating them to children who may never have owned their own book or even have easy access to libraries? Books for Keeps is a 501c3 charitable organization committed to providing low-income children with books (for keeps!). I'm excited to share my love for books with children through this organization and I hope my awesome readers will join me by donating to this organization. 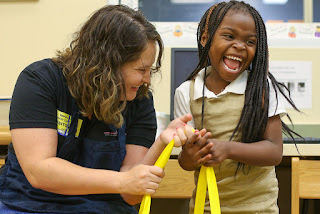 Books for Keeps was founded in Athens, Georgia, in 2011, with a simple mission: improve children's reading achievement by addressing barriers related to the accessibility and appeal of reading material. 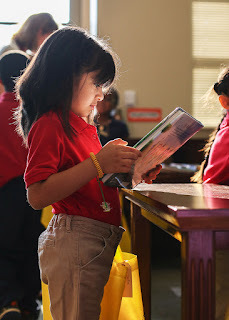 We give books to children whose reading opportunities outside of school might be otherwise limited due to geography, income, and other factors. 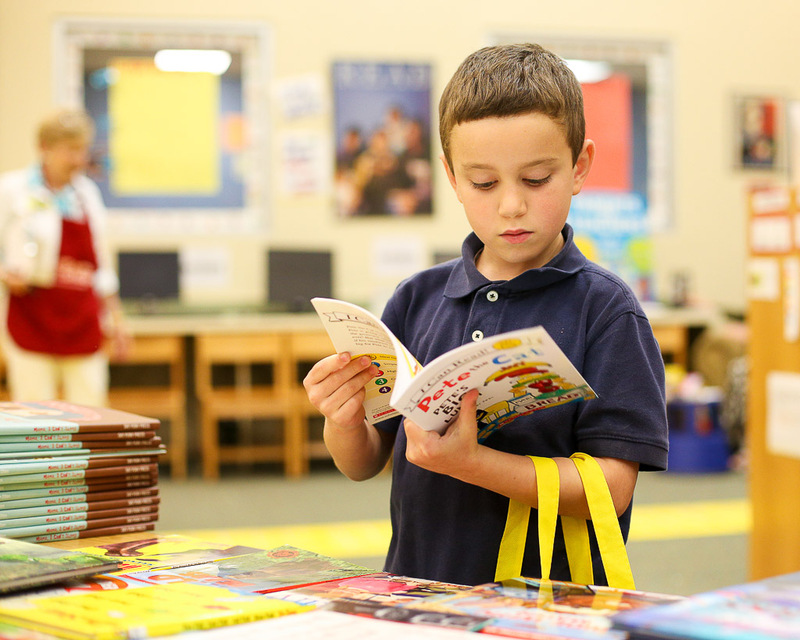 Books for Keeps partners with elementary schools with a high proportion of low-income students, focusing on those schools and school districts where 90 percent or more of students qualify for federal nutrition assistance programs. In these schools, every kindergarten through 5th-grade student is invited to choose - and keep - 12 books just in time for the end of the school year. All books are new and like-new and are selected by Books for Keeps based on feedback from students gathered at each year's giveaways. In 2016, Books for Keeps gave away 50,000 books to 4,300 students at 11 schools. The organization recently launched an expansion effort to add 14 schools over the next three years, reaching an estimated 11,000 children annually by 2019 - that's roughly 140,000 books to be given away each spring! In BFK's home of Athens-Clarke County, 92 percent of elementary-school-age children qualify for free or reduced-price lunch. Books for Keeps plans to reach all of those students at 14 schools, plus new high-need schools in Atlanta and rural areas of Georgia. Donate your gently used books. While Books for Keeps ensures that every student in the identified elementary schools receives books, they also work individually with middle and high school media specialists to identify students who are at risk of not have access to books. Therefore, used books for any age and any reading level are welcome, from picture books up to adult books. Contact me at donna (at) girl-who-reads.com for information on where to send your books. Remember to use Media Mail when shipping to receive the best postage rate and books should be received by me no later than Monday, December 19. This will give Books for Keeps time to inventory, sort, and package the books for their Spring distribution. You may be thinking you have no books you want to part with and will purchase books instead. DON'T! Instead, make a cash donation. Will you share the love of reading with a child this holiday season? A side note: All donations, whether in the form of books or cash, made during this campaign qualify as charitable giving and a receipt can be provided upon request for tax purposes. So glad you're doing this. What a great cause. I hope you get lots of books. Nice to see that you are doing this.